It is our solar system! Another solar system found in the solar system that we have been receiving from different planets and satellites. NASA's investigative telescope Kepler Space Telescope and artificial intelligence robot (AI) discovered the solar system. Today's news agency AFP reported on Friday that NASA has confirmed the authenticity of the information on Thursday. Astronomer and University of Texas Professor Andrew Vanderborg said, "The star of the new solar system is Kepler-90. Seven of these planets were discovered earlier. The planets are very close to the stars. Now a new planet has been found. Kepler-90i is a rocky planet like Earth. The planet orbits its stars in 14.4 days. There is a lot of temperatures here. "NASA says, because of the discovery of a new planet, it can be said that the orbit of this solar system is just like us. 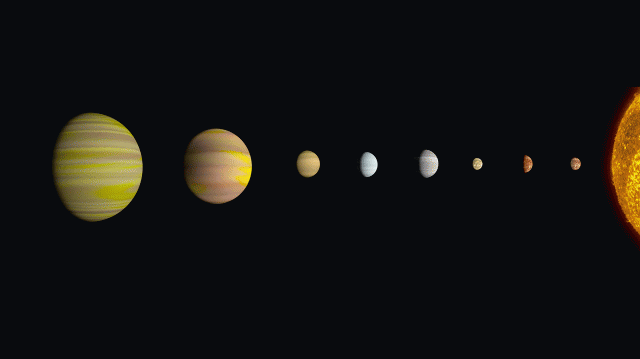 In this solar system, eight planets are arranged like our solar system. 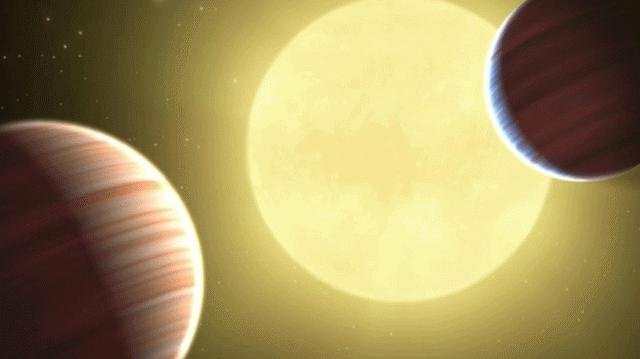 According to the report, NASA reported that the new detected planet Kepler-90 is about 800 degrees Fahrenheit (426 degrees Celsius) in temperature. The planet is as hot as the planet Mercury closest to the Sun. Discovery of new planets and solar systems is possible with the help of Google's machine learning method. It was led by Google's senior software engineer Christopher Selu and astronomer Andrew Vanderberg.